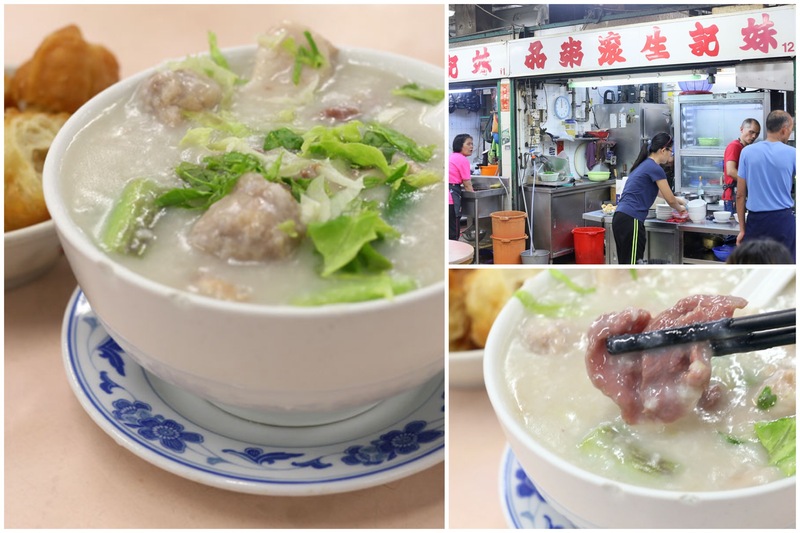 [Hong Kong] Finally made my way to try the original Mui Kee Congee 妹記生滾粥品 at Mong Kok, Hong Kong. 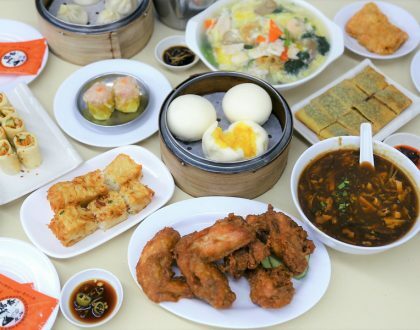 This is especially when Mui Kee at Shaw Centre has generally received positive reviews. 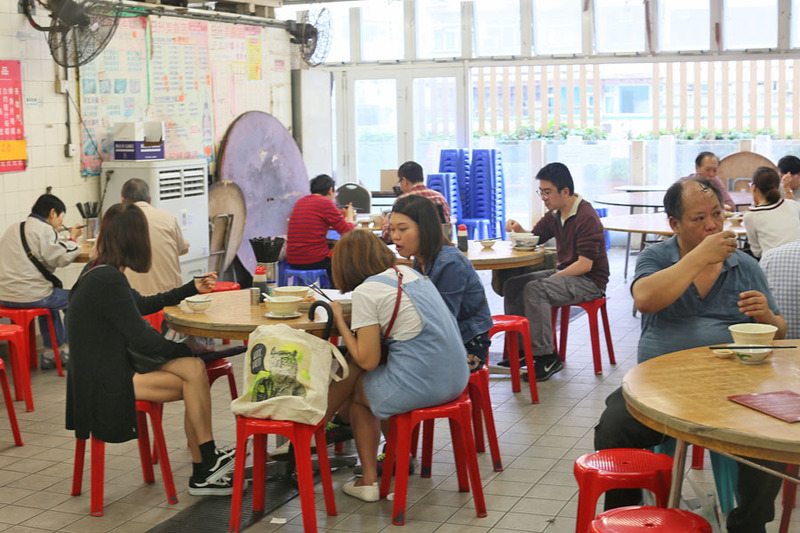 While the permanent Singapore store is at the glitzy Orchard Road at Shaw Centre with a 50-seater restaurant, the Hong Kong Mui Kee is located at the 3rd floor of a less-than-glamorous under-maintained food centre. 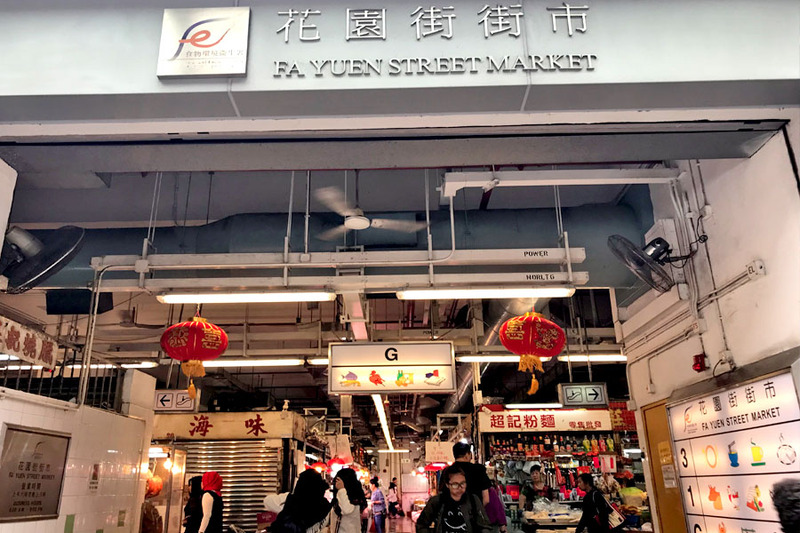 The ground floor is a wet-market, while the top storey comprises of food stalls and a popular local coffee place, where many of the locals take some reprise by enjoying a bowl of comfort. 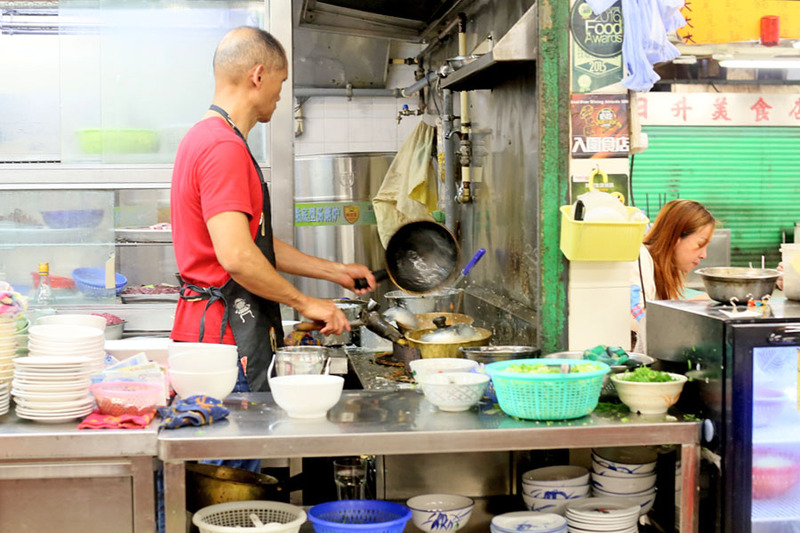 The star of the restaurant is the congee, perfected over three generations, since the founder Mak Mai started the first stall in 1979. 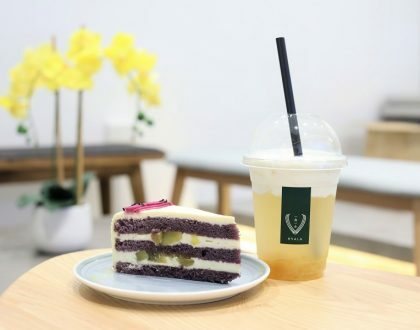 To master the heirloom recipes and heritage cooking techniques, third generation owner Choi Kok Tung (also called “Ah Tung”), started training under his late grandmother since he was 22 years of age. 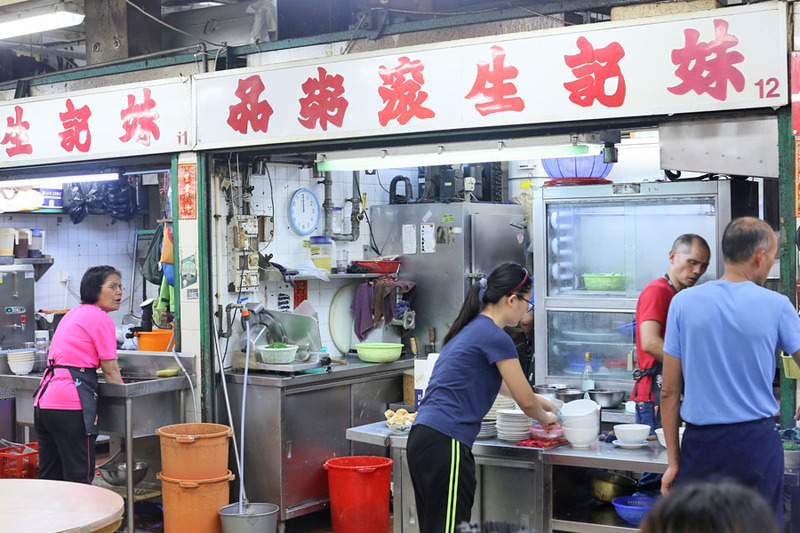 Mui Kee serves up a menu of mainly congee, with the signatures being Congee with Sliced Beef (HK$34, SGD5.70), Congee with Pork Meatballs (HK$34), Congee with Shredded Salted Pork and Preserved Egg (HK$34), and Congee with Fish Belly (HK$39, SGD6.50). Each order of congee is prepared a la minute in a handmade copper pot, with the base delicately prepared with a selection of raw ingredients. 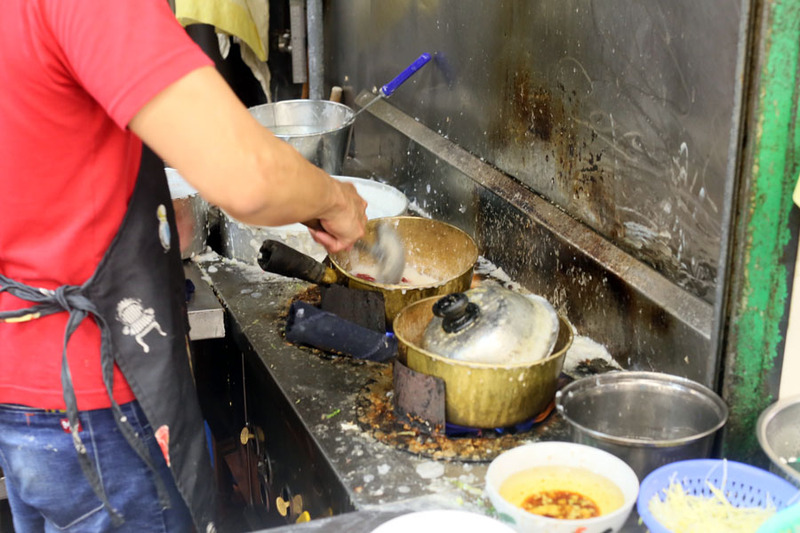 It was fascinating to watch the cooks in the kitchen, especially when they fried the fish belly and beef in extreme heat and big fire for a couple of seconds, before adding the ingredients to the creamy congee mix. 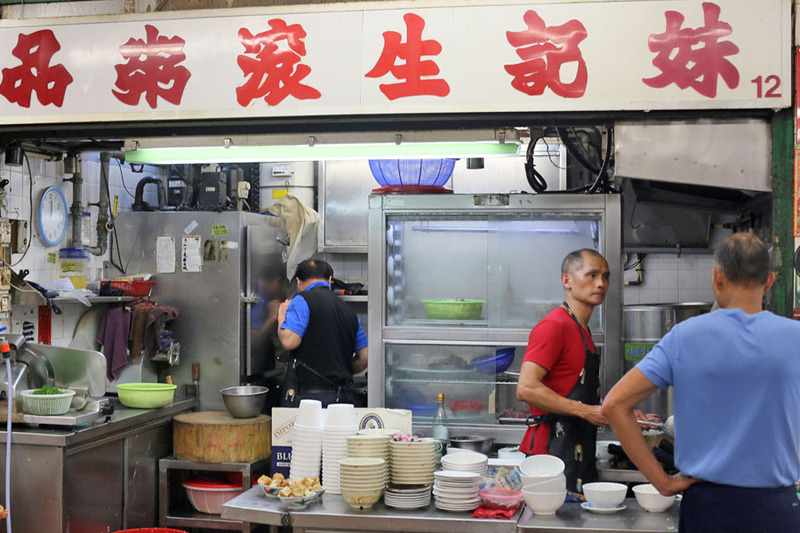 The congee is said to be prepared from scratch, following a five-hour-long process. The raw rice grains are first mixed with mashed century eggs, which help to break down the grains. 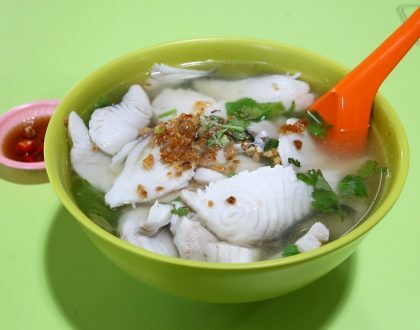 Pork bones and fish stocks are then added and the mixture is stirred every 5-10 minutes, for 5 hours. 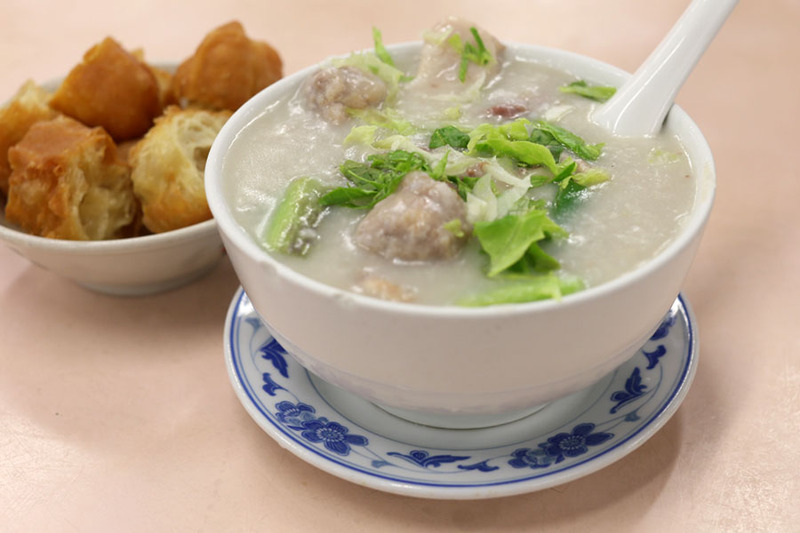 I ordered the all-in-one Congee with Fish Belly, Sliced Beef and Pork Meatballs (HK$52, SGD8.70), and immediately fell in love with it. The congee base itself was interestingly more-watery (at least more than those I am used to in Singapore), yet with a smooth consistency. Every spoonful was flavourful, but not overly salty. Good enough to eat without having to add additional soy sauce. The one thing that would be hard to replicate in Singapore would be the big fire, which lands the wok-hei heat to the bowl. The bowl was piping hot till the end (even after some photos). On the flip-side, I could feel the ‘heatiness’ in my throat some moments later and needed to search for some liang-teh. I particularly enjoyed the fish belly for its smokiness and freshness, though be careful while eating it because there could be some tiny bones. And the sliced beef were cooked just nicely tender and soft.